Polish and Pamper provides professional manicure treatments and a wide range of Professional Beauty Treatments. 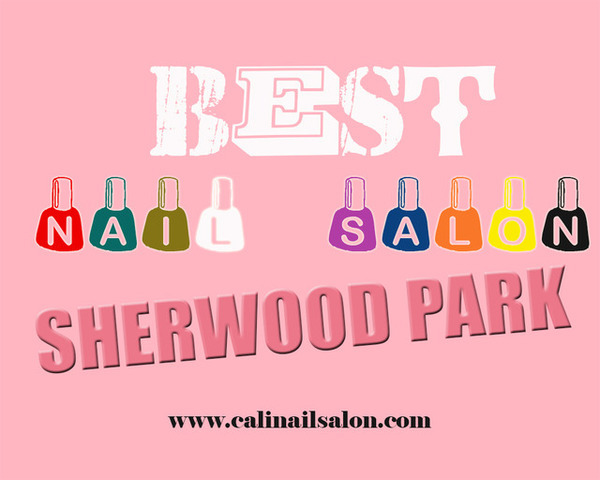 'Luxury Best Nail Salon Sherwood Park' are designed to totally refresh and invigorate your hands and would include a standard Mini Manicure plus a totally relaxing extra moisturizing treatment with superb heated mitts that will leave your hands looking great and feeling fantastic. The ultimate pamper treatment for your hands!